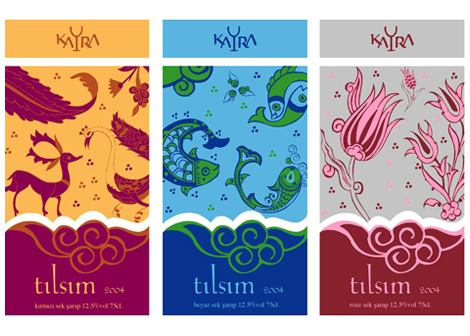 The client, Mey, asked Zeo to create a mid-priced wine label under the Kayra umbrella brand. They wanted to target the female shoppers looking to buy a bottle of wine to add a special touch to an evening at home. They were looking for a romantic, elegant yet approachable brand identity. Zeo created the Tilsim brand (enchantment in Turkish). 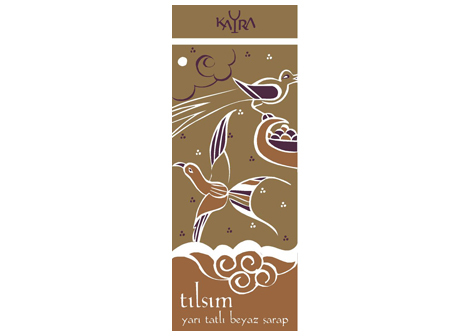 The brand identity was based on Anatolian mythology. 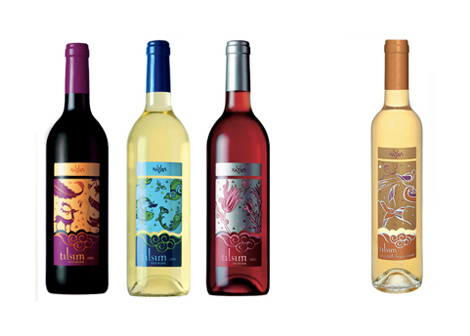 Each of the 4 wine labels under the Tilsim brand depicts a different mythical story. *Naming and brand strategy in collaboration with Emre Soylu.